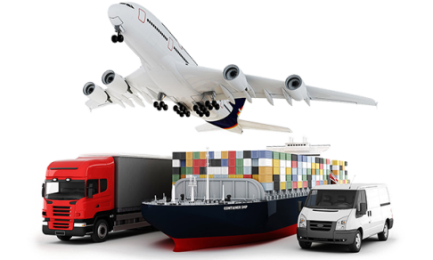 To give the best service for the best price guaranteed No one does it better or at a better price than DLF Cargo Movers Customer satisfaction is our goal.DLF Cargo Movers is well known for its quality and economical packing. We simply send a proper moving truck your way with great removalists and guarantee their workmanship. We deliver a hassle-free move with professional movers using a cost-efficient system where you can control the price. We operate in many locations all throughout Australia. These areas include Delhi, Bangalore, Chennai, Coimbatore, Hyderabad & many more. Check your postcode to see if we are located near your pick-up suburb. DLF Cargo Movers is the most trusted and professional name for household shifting services in all over India. We are the best in industry for providing movers services. Shifting your house during relocation is really a hectic task and we are here for you to make this task much easier for you so you care about your new house and not about how to move there. When you’re in the process of relocating your office, you want to minimise downtime and get back to business in your new location as quickly as possible. You need to hire industry professionals with the skills and equipment to get the job done efficiently and expertly, with all your office devices and records arriving in as same condition as when they left. DLF Cargo Movers is a renowned name in the field of packers & movers in India. We have gained respect of our clients because of the quality of the services that we provide & that has inspired our customers to come back to us again. Client satisfaction is our main motto. We believe in building long-term trust and client relationships. Our team is having experts with knowledge, experience and counselling along with spirited rates, which enables us to give our clients the highest international quality standards. You can find us packers and movers in Delhi, Mumbai, Jaipur, Ahmadabad, Madurai, Bhopal, Lucknow, Kolkata and many more cities in India.